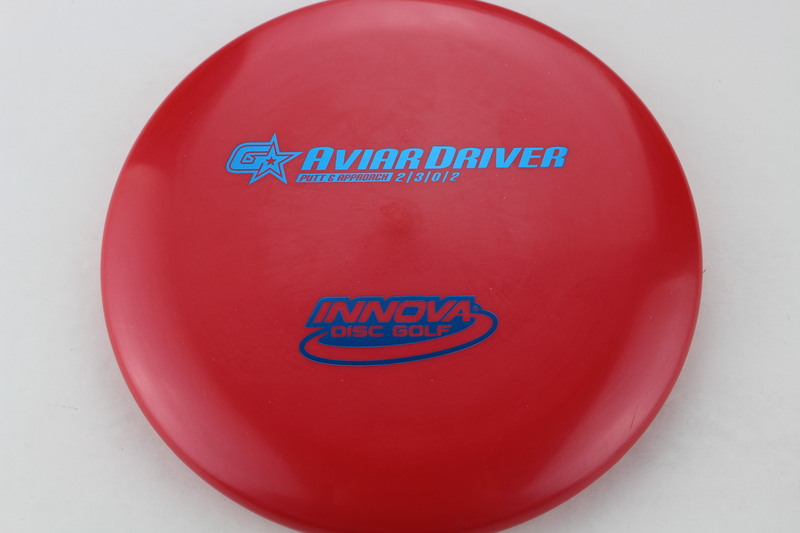 Big Bead Aviar – Also known as the Aviar Driver, this is the iconic Aviar with a big bead rim. 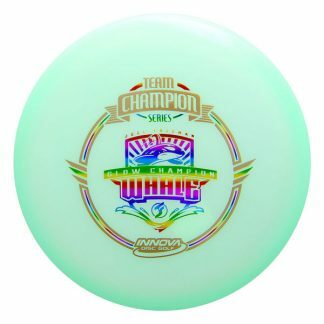 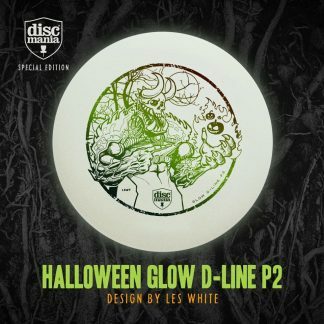 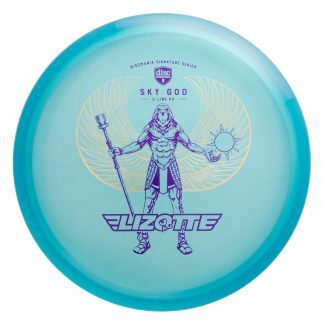 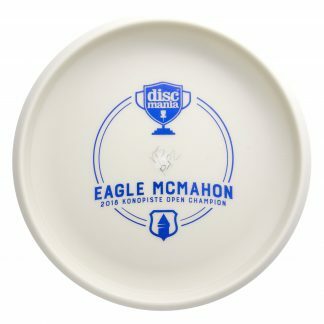 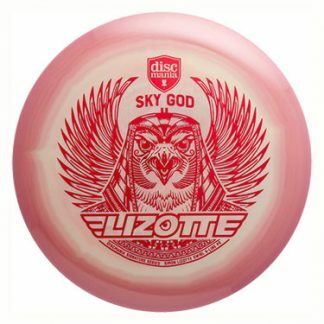 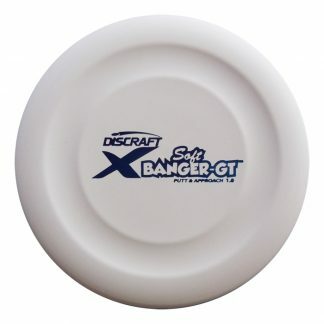 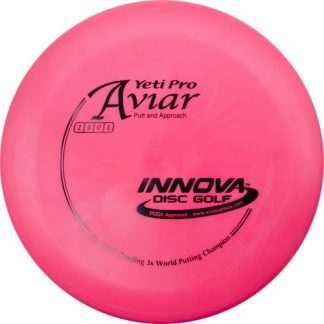 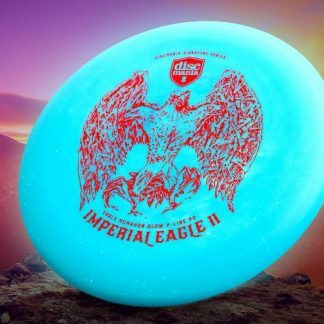 The same mold as the KC Pro Aviar, available in the DX plastic for a bit more grippy feel. The Bead adds a touch of Overstability and a different feel in the hand. 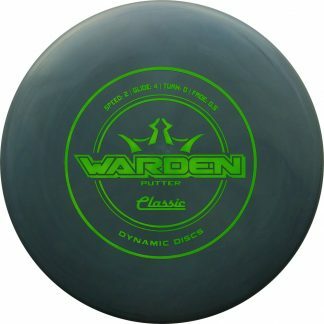 Plenty of different feels for every golfers preference! 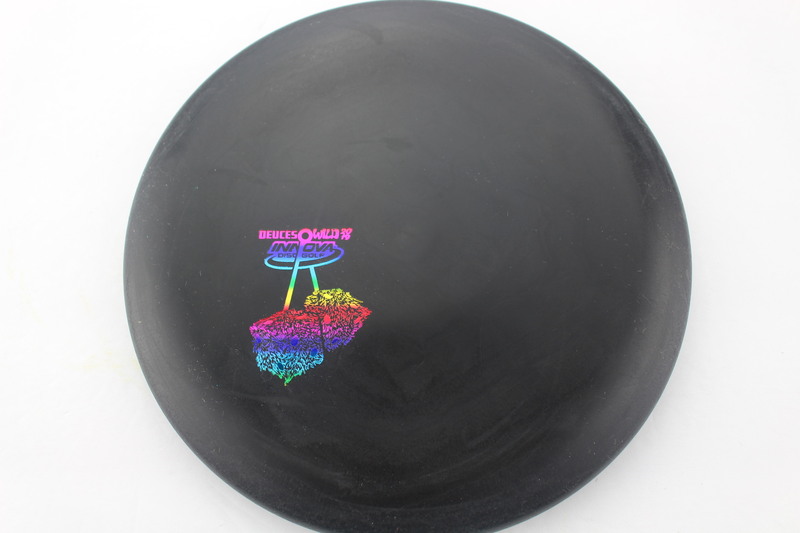 Black DX Rainbow 175g Very Flat Neutral Stiffness $8.26 Just 1 left! 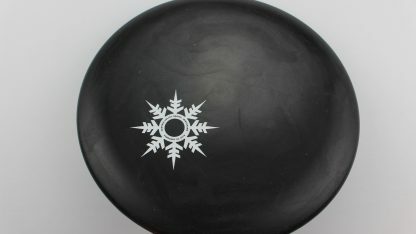 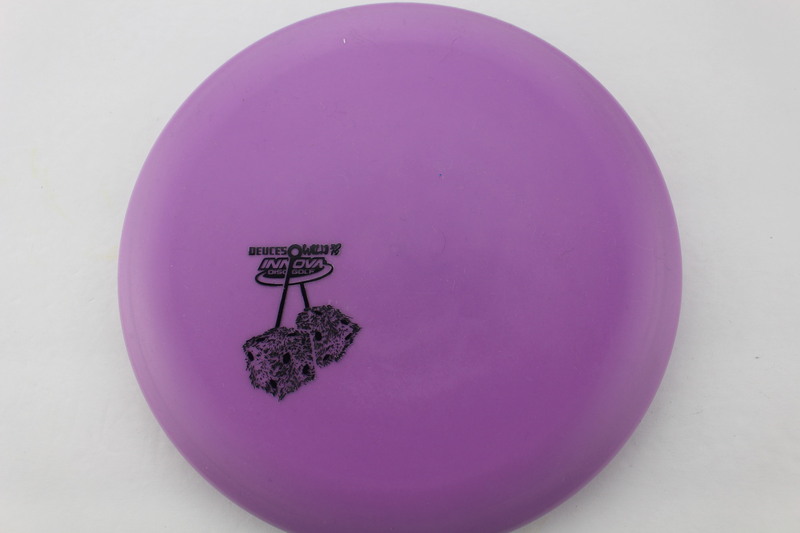 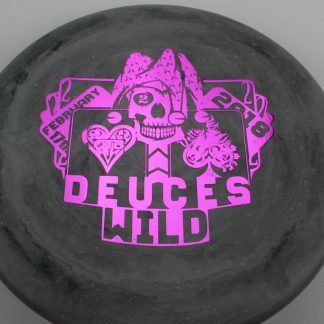 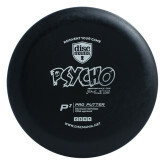 Purple DX Black 175g Pretty Flat Pretty Stiff $8.26 Just 1 left! 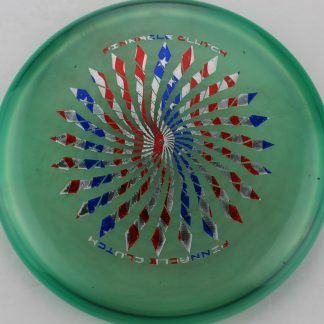 Red G-Star Blue 175g Very Flat Very Gummy $16.51 Just 1 left! 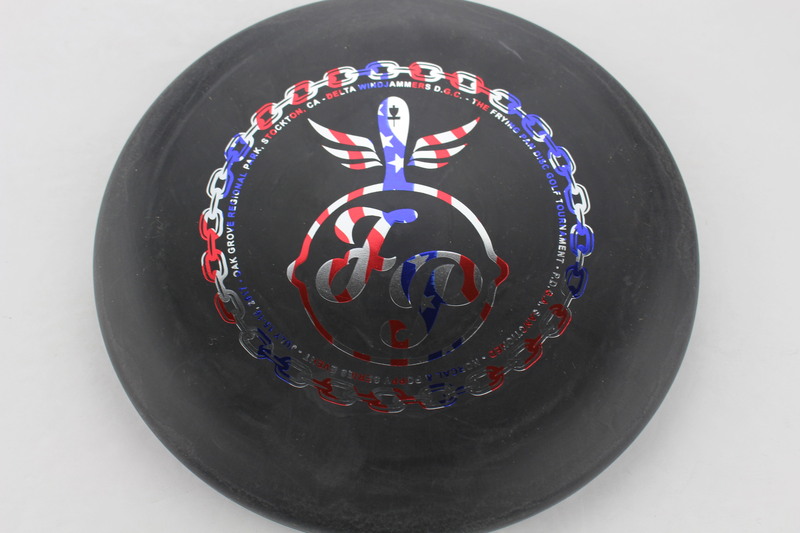 Black DX Flag 175g Very Flat Somewhat Stiff $8.26 Just 1 left!